Smartphone contract deals are extremely economical, without a doubt. However, if you change your mind about the phone that you have or if you want to get yourself a different plan, there are some alternatives that you can try. This is essential to make your switch easier and to ensure that you do not incur unnecessary losses. Typically a pay monthly contract lasts for two years. If you decide to terminate this contract early, you are required to pay off the remainder of the contract upfront. This can be a big amount in most cases. You want to upgrade your phone: In this case, there is no need for you to terminate a contract. Instead, you can get a SIM-free handset that is unlocked. This is a feature you can get with most smartphones. 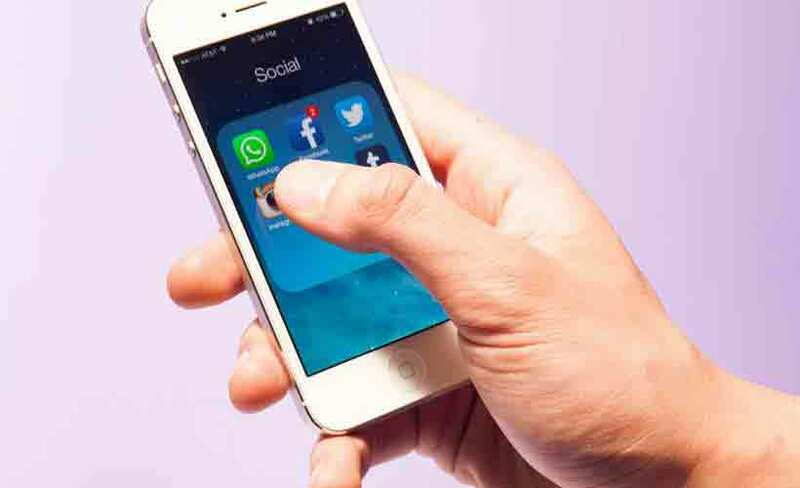 The new handset may cost more if it is SIM free. However, it is much lesser than the heavy exit fee that you may have to pay. Your phone is broken: Most of these pay per month phones come with a warranty. You can check if your phone is covered for the issues you are facing. You can also get the phone repaired by a network provider. But, that is very expensive. The best option when you encounter issues with a handset is to contact the manufacturer directly. The coverage is poor: If the coverage issues are sudden, then there are chances that your network provider has taken up a maintenance activity. In any case, you can contact them. In most cases, they will be able to help you with useful solutions as well as discounts on the mobile bill because of the inconvenience caused to you. You are moving overseas: If you have a contract that is valid in UK, you may have a dilemma. If it is temporary, let the account function as is. The charges on international roaming are a lot lesser. But, if you are moving permanently, termination is the best solution. The contract is too expensive: Due to any shift in your financial condition, you may find the pay monthly contract very expensive. Then, contact the network operator to check for other payment options. No matter what the case is, it is never advisable to cancel a contract without paying the network provider. This will lead to a debt collection agency getting your contact details. That, in turn, affects credit ratings. EE: With EE, you have to pay 96% of the remaining payments. You also have the option of getting an upgrade scheme annually if you have higher data plans. Giffgaff: The best thing about this is that you do not have to worry about a contract. Hence, there is no termination fee. You only have to change or cancel the goody bag. For handsets purchased from a giffgaff store, there is a separate payment agreement. O2: You have the option of paying separately for the phone and the usage. This is slightly expensive but with the option of earning close to £260 as discounts on an upgraded handset, this is a good idea. Three: The regular fee for termination of Three contracts is 97%. However, for those who have recently upgraded a payment plan, you can get up to 10% off on your termination fees. Vodafone: If you terminate a Vodafone contract within 30 days of purchasing it, you don’t have to pay any termination fee. However, after this period, you have a termination fee to pay. The catch with Vodafone is that your handset is the property of the network provider unless you have paid the bills for at least six months. 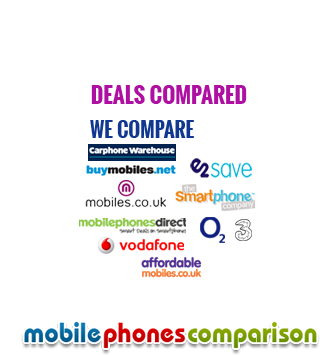 With mobilephonescomparison.co.uk, you have the option of getting transparent pay monthly deals that will minimize your losses when you decide to terminate them. You can choose from a range of network providers until you find one that is most convenient to you.